How far would you do to get out of a gambling debt? 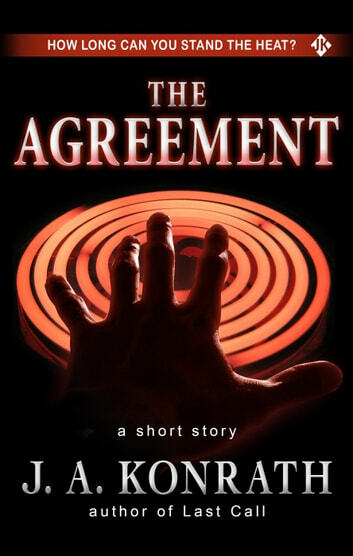 THE AGREEMENT is a short story that originally appeared in Alfred Hitchcock's Mystery Magazine in March 2005. 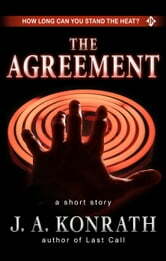 It currently appears in the Konrath story collection 65 PROOF. Because THE AGREEMENT ties into the Jack Daniels thriller LAST CALL, Konrath has made it available on its own. Also included is a chapter from LAST CALL. Violence for violence sake . Will not survive for long.